This brush is perfect for applying blush. 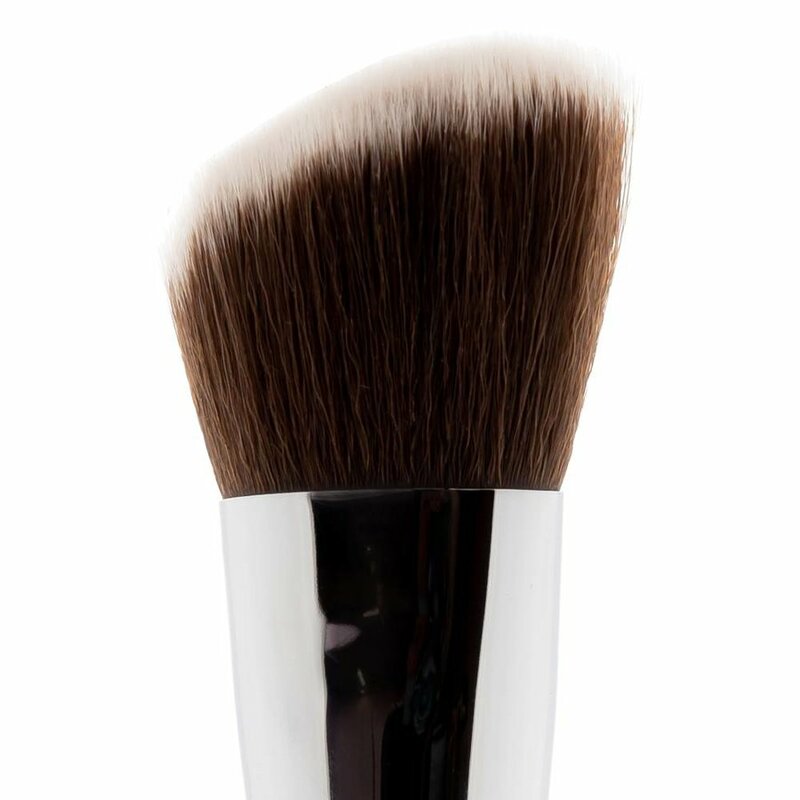 Thanks to its oblique shape, this blush brush is very suitable for contouring the face when applying blush. 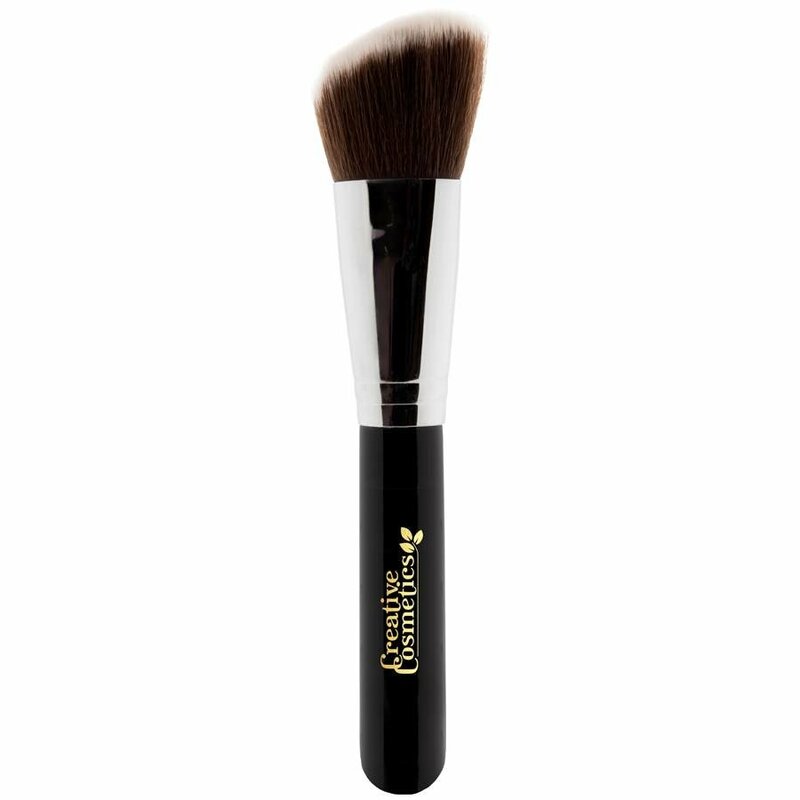 This brush is made with synthetic hairs, making it silky soft and suitable for sensitive skin.